One of the latest trends in the insurance world today is smart home monitoring devices. 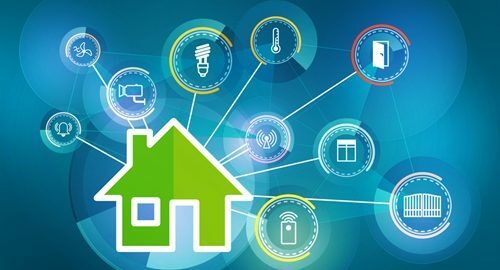 MIT Technology Review revealed that many major insurances, such as Liberty Mutual and State Farm, are offering homeowners a discount on their insurance policy if they install Wi-Fi enabled smart home devices. These futuristics gadgets include Canary home security monitors, Nest Protect smoke detectors and more. Why are so many insurers offering this discount? A new report from Insurance Magazine revealed that a connected smoke detector that automatically notifies the fire department in the event of an emergency, could save an insurance company an estimated $35,000 in insurance payouts. Despite these benefits, MarketWatch reported that these devices are also significantly susceptible to hackers taking advantage of their security flaws. As a result, hackers can break in to these homes by simply accessing their system’s vulnerabilities. This makes it more difficult for homeowners to prove during the claims process that a break-in occurred without any proof of broken locks or windows. Experts recommend that it’s important to weigh all the benefits, along with the shortcomings, of smart home systems.